Hosted and organized by C.C. 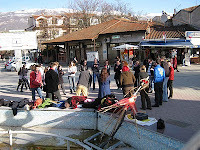 Media Artes, “Joker Training 1 – Forum Theatre and the Aesthetics of the Oppressed” international project took place in hotel “Belvedere” Ohrid, between 13-21.03.2010. 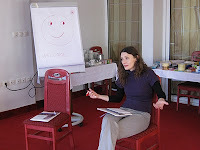 29 participants coming from Wales, Austria, Bulgaria, Romania, Albania, Serbia, Bosnia and Herzegovina and Macedonia were involed in the training. The training was first in a series of advanced trainings in which 8 countries and partner organizations are involved and which aims to bring together European operators who have been working with Theatre of the Oppressed (TO) in the last few years with young people, and some of the young people who they are mentoring to become Jokers. 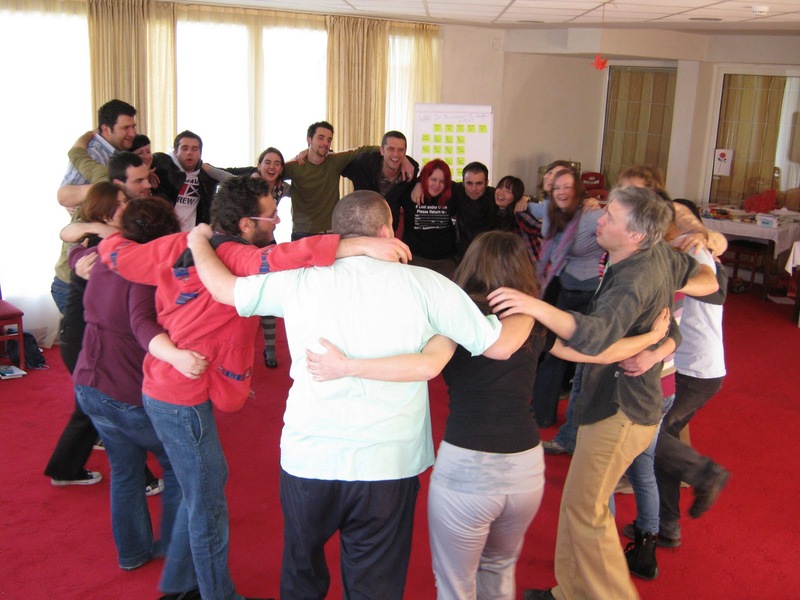 In the wider context of the project the partner organizations happen to develop a network of young Creative Citizens who are supported, through ongoing training and mentoring, to work with their communities through TO. Being part of the TO armory, Forum Theatre (FT) is a specific body of techniques designed to teach people how to take an active role in their community through finding solutions to a problem in their particular community, whether it be environmental, social, political, economic. 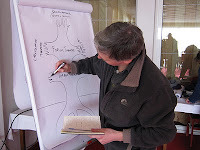 Recognised by the UN through UNESCO as an official “tool for social change”, FT is an enormously beneficial and useful bank of innovative techniques, used all over the world to influence legislation and encourage the building of more civil societies through the cultivation of an engaged and enlightened citizenry, respectful of human rights and responsibilities. 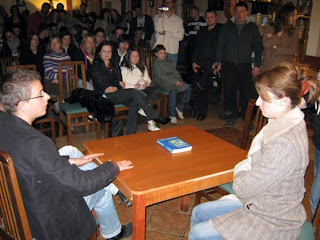 The training participants publicly shared their group-work by making 2 cultural events for the local community, in the afternoon and evening of March 18th in which the audience took an active part. These events were Social Action and Forum Theatre performance. 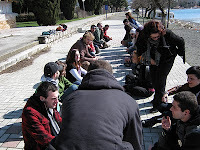 The project was realized with the support of Youth in Action program of the European Commission. 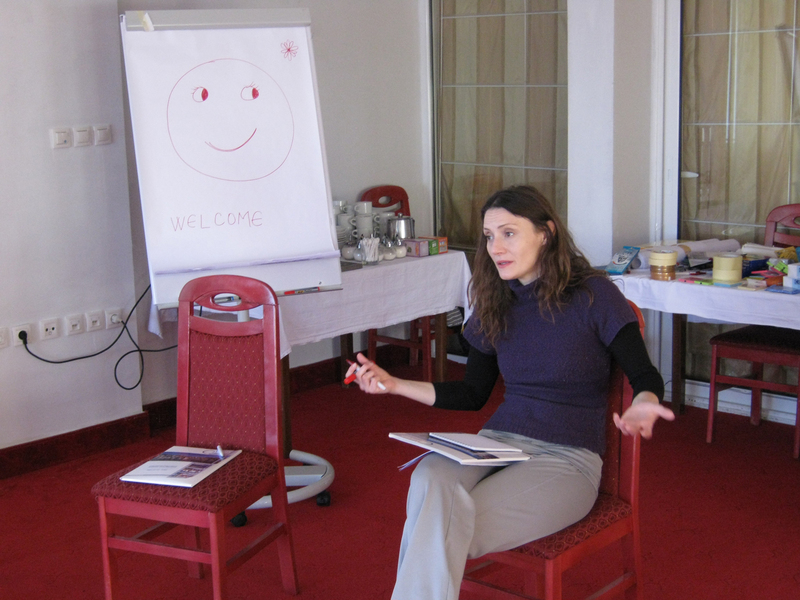 Here we will publish the latest news regarding our programs and activities. Please remember to visit us often.